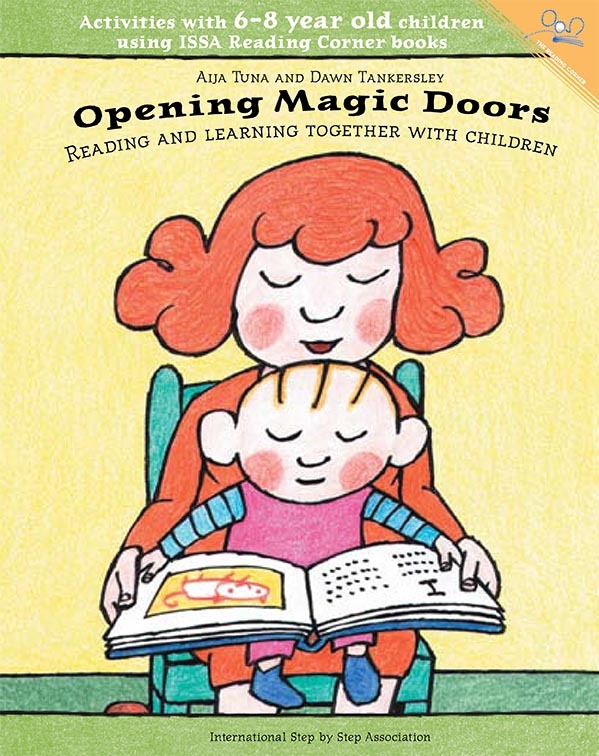 Suggested activities include ways of promoting early literacy, such as discussion of the cover, text, and illustrations, drawing, making books and collections, connecting actions and situations described in the books to real-life situations and the child’s own experiences, etc. The Activity Kits also include ideas for stimulating the development of the child’s observation and communication skills, connection with the local community, physical development, acquisition of math concepts, and more. Examples of some of the activities are: how can I do things together with others, shadow plays, whispering games, sorting – smallest to biggest, making dolls and puppets, money to earn, money to spend, and many others. The price of the kits is based on the number of kits ordered and shipment costs. For additional information, contact ISSA via email at admin@issa.nl or by phone at + 31 (0)71 516 12 22.
available to disadvantaged children and their families.